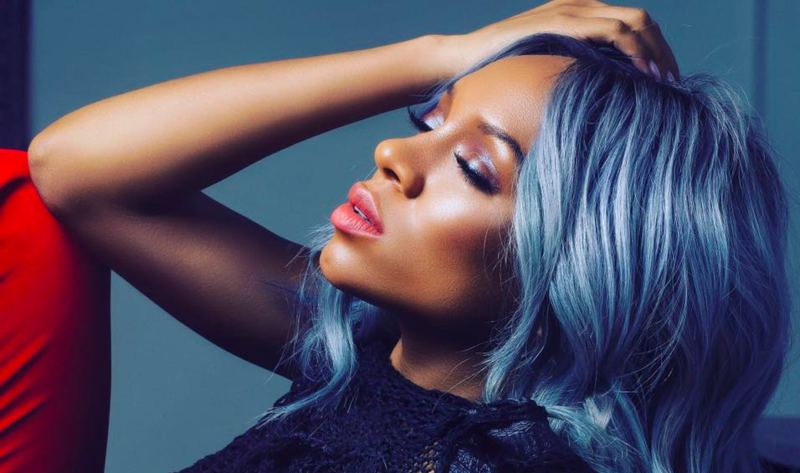 Following the success of her catchy comeback song “Sausage” which was released last year, Lil Mama is back with another track and video which takes on her social media haters, titled “Memes” which comes off her EP from last year December titled Take Me Back. The video to “Memes” starts off with one of the most talked about Breakfast club interviews where we see Lil mama having a touching conversation about her mother’s battle with cancer and from that interview, came a lot of Memes of Lil Mama, probably hence the song title. Check out the video below.